Most of my write-ups have been and will continue to be heavily steeped in the punk, post-punk, riot grrrl, electronic, indie, and emo music of the nineties—music I grew up with and that shaped me in many ways socially. I think it’s safe to say Cat Stevens doesn’t really fit into any of those categories though. I’ll start by saying I’m not at all a longtime Cat Stevens fan. I’d heard him a ton as a kid, mostly through my dad—a huge lover of music—but, with that genre of classic rock proving popular still amongst my parents’ generation and anew in the stoner-jock crowd in middle and high school, I adopted a strident nose-turning-up attitude to anything in the vein, unfairly dismissing all of it as mindless drugged out hippie jam band junk. Years later, with high school a safe distance behind me, and through repeated exposure to lovers of Van Morrison, CCR, and—yes—the Dead, I had to admit that some of that stuff wasn’t half bad. I even, after catching that one amazing episode of Freaks and Geeks, started seeking out the original vinyl for the Grateful Dead’s seminal American Beauty (my partner, Katie, eventually found it online and bought for me, wonderful person that she is). 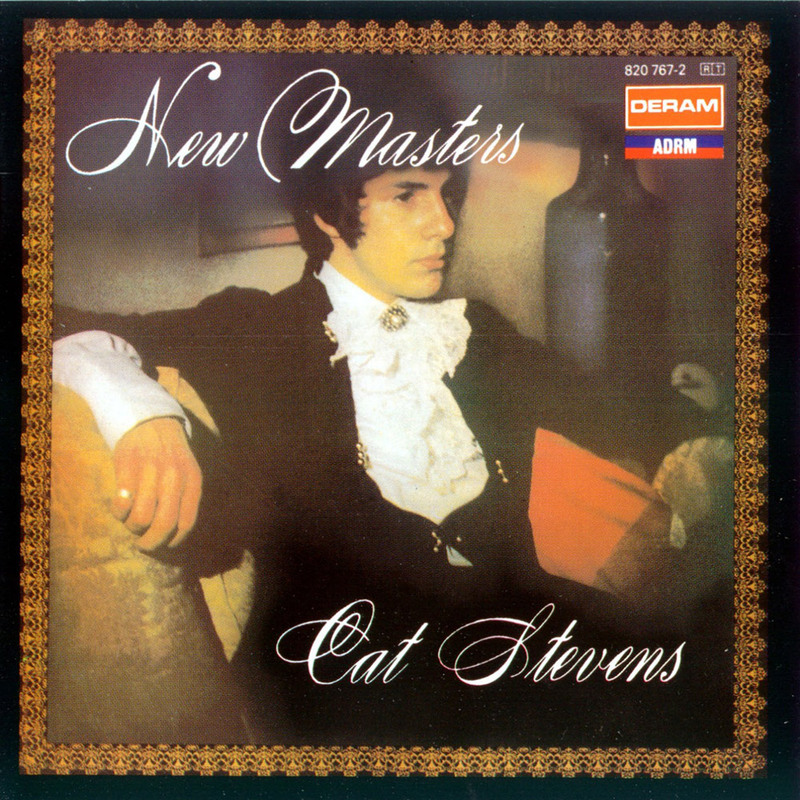 As with many others in my generation, my rediscovery of Cat Stevens coincided with Wes Anderson’s inclusion of the man’s music on his soundtrack for Rushmore and just grew from there. I even pushed to have his song, “Two Fine People”, be the song Katie + I had our first dance to at our wedding (the line “Now that I’ve kissed your breast” put the kibosh on that plan). 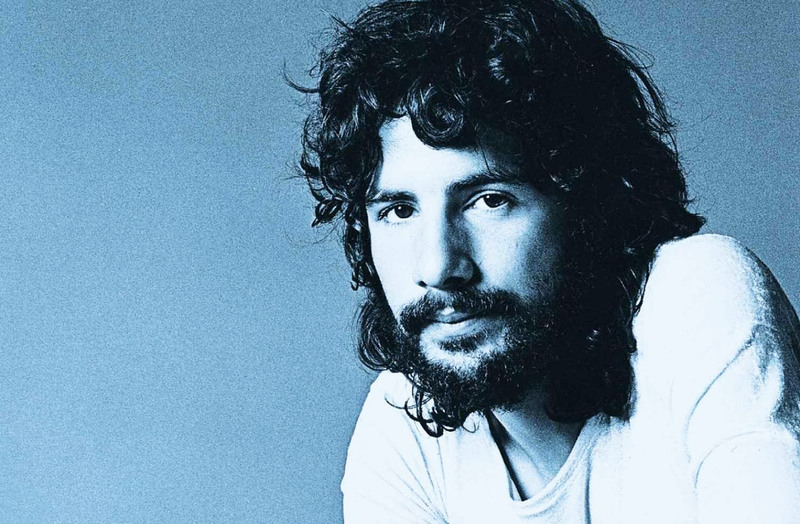 As most readers likely know, Cat—born Steven Demetre Georgiou in London to a Greek father and Swedish mother—converted to Islam in the late seventies and changed his name to Yusuf Islam, leaving music for a long stretch to devote himself to philanthropic work. He started playing music again and recording studio albums in 2006 and, though his voice and musicianship remains admirable to say the least, his early work still stands head-and-shoulders above the rest. I could chose from myriad favorites here, but I think 1967’s “The First Cut is the Deepest” wins out for me, simply for the sheer remembered surprise that first time I heard it that, hey, that song’s not at all by Rod Stweart OR Sheryl Crow AND it’s really awesome! Who knew. Kinda like that first time you hear Tom Waits’ original “Downtown Train”. DAMN YOU, STEWART—STOP RUINING GOOD SONGS!